If you aren’t already aware, Google has updated Gmail’s web interface for the first time in years and it’s causing quite the stir. Not that there is anything particularly wrong with it, per se, but that it is quite the departure from what many Gmail users will be used to, thanks to years of muscle memory training and the like. 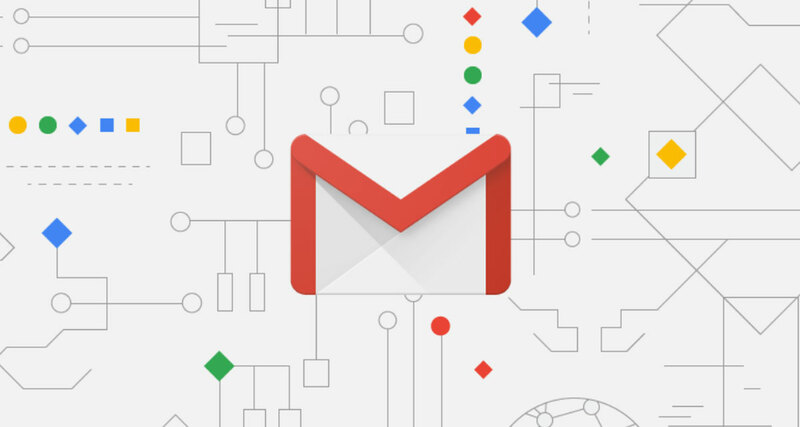 Still, it’s a nice upgrade and if you ever lambasted Gmail for looking like it was from the dawn of the Internet, you’re going to love this redesign. Think the Google Calendar redesign but with email, and you will not be far off at all. Anyone wanting to try the new Gmail interface out can do exactly that, and it’s super easy to get in. First of all, simply fire up Gmail on your favorite web browser. That bit was obvious wasn’t it? 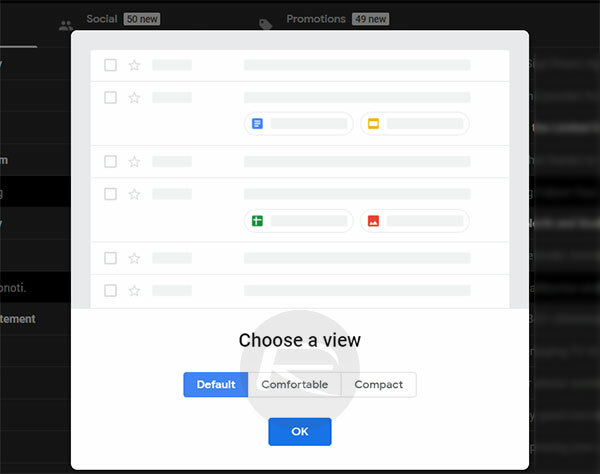 Now ff you are not prompted to try the new interface out, click on the settings cog and then select the “Try the new Gmail” option to try it out. The option should be at the top of the list, as can be seen in the screenshot below. That’s all there is to it, you should now be shown the new interface in all its glory. The first of those is, as always with Google, information density. If you’re using Gmail on a nice big 4K monitor then density may not be a concern, but if you’re working on a notebook computer then you’re going to want to make sure space isn’t wasted. You will be given the option to choose an information density setting when you choose to try the new Gmail out, and we ‘d suggest either Compact or perhaps one option to the left, but nothing further than that. Once you’re in, you can now customize your tool bar and by default it will show you small icons for things like Google Calendar, Keep and the all new Tasks. This sidebar will stay there no matter which email you click on in the main view, meaning it’s easy to add tasks to, err, Tasks or take information from multiple emails and shove it right into Google Keep without your notes constantly disappearing. 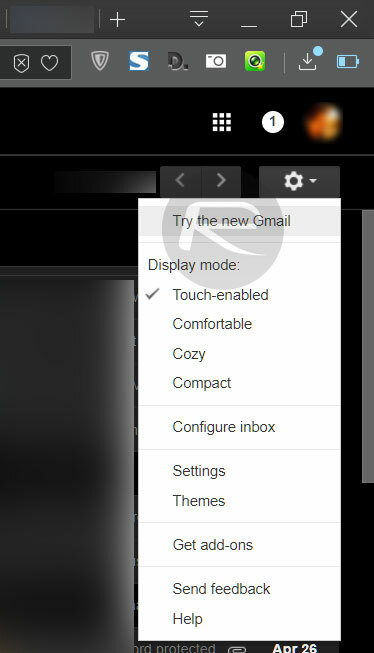 Perhaps the biggest change to Gmail behind the new interface is the ability to snooze email. If you’re familiar with the concept in other apps that handle email, then you’re familiar with it within Gmail itself too. Clicking the clock icon will bring up the snoozing options, complete with an option to enter your own date and time as well. We’re not fans of snoozing email, but if you are, you’re going to love this. There are plenty of other features either already in this redesign or coming in the future, including confidential mode. Our recommendation is to just use the new interface and get a feel for it. There is no better way to learn anything than to do it, and Gmail is absolutely no different in that regard.